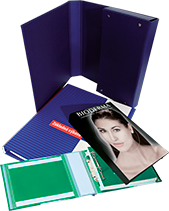 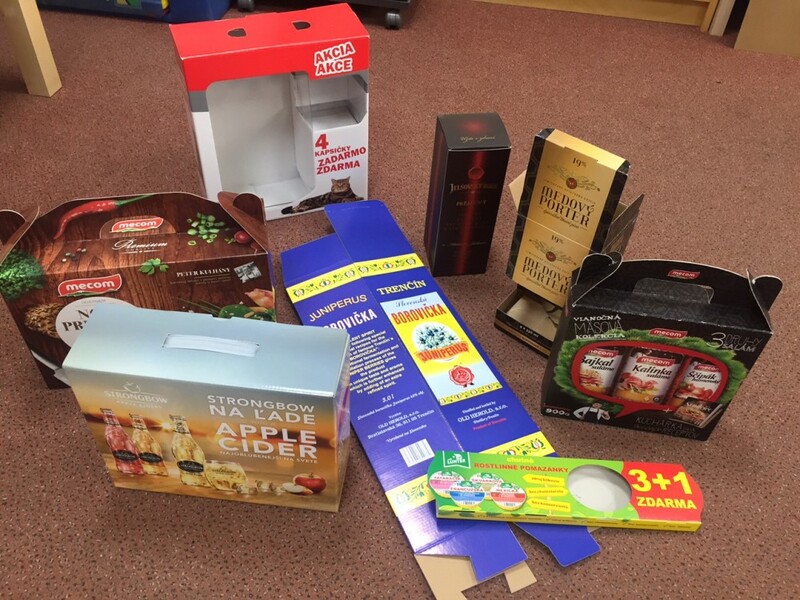 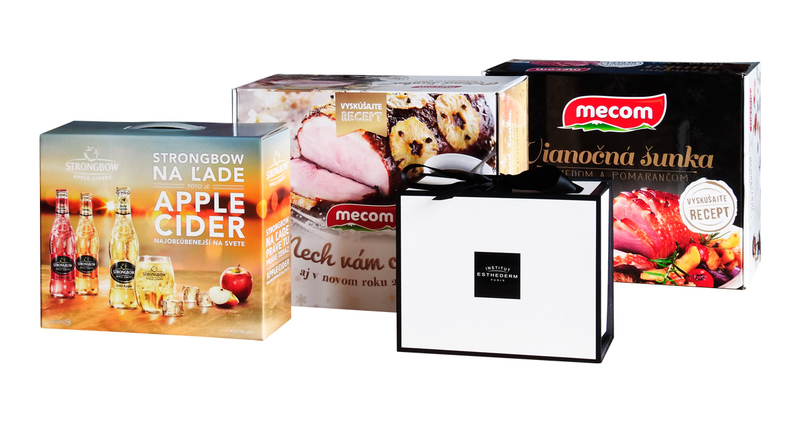 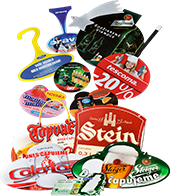 A production of paper packages for various products, including printing, cutting and gluing. 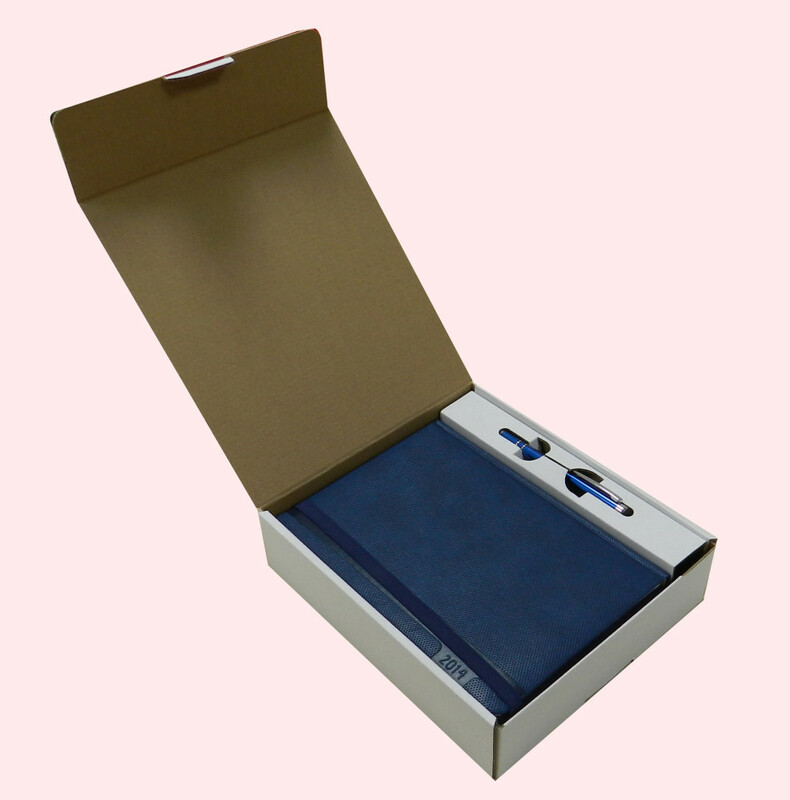 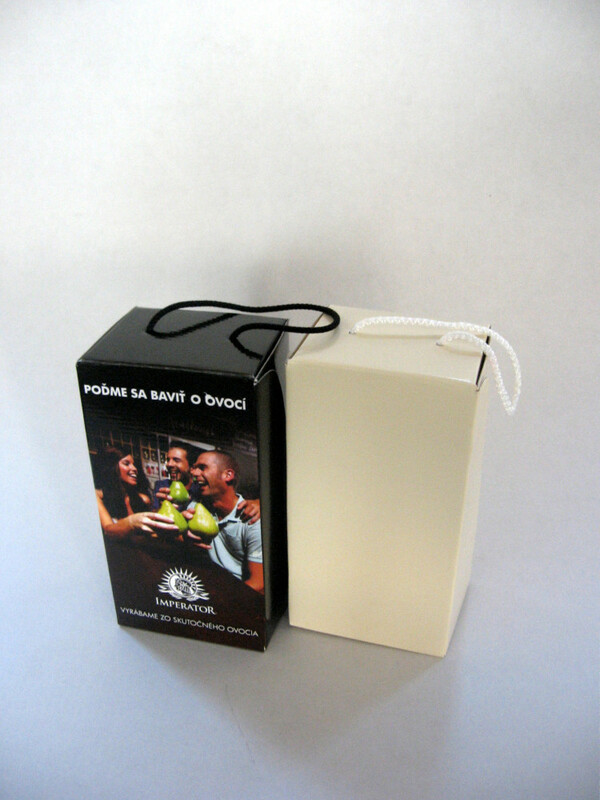 Delivery to customer – flat composition, eventually also packaging of desired goods in a vacuumed foil. 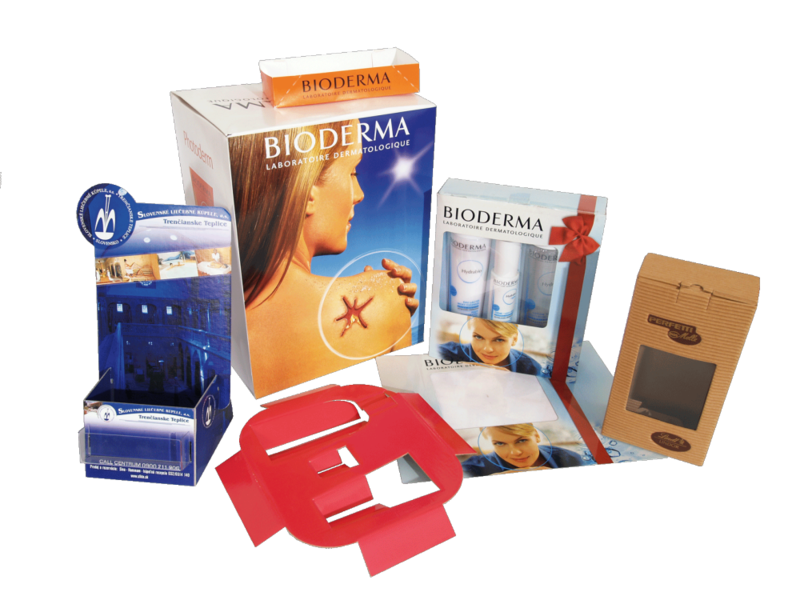 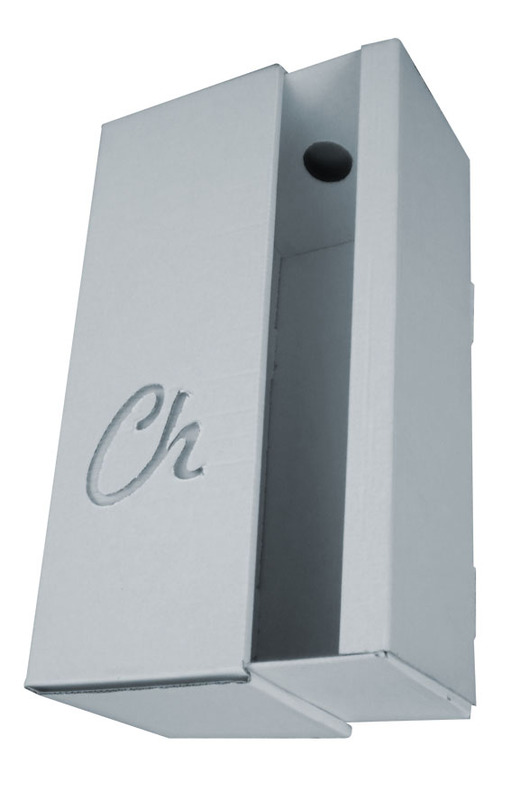 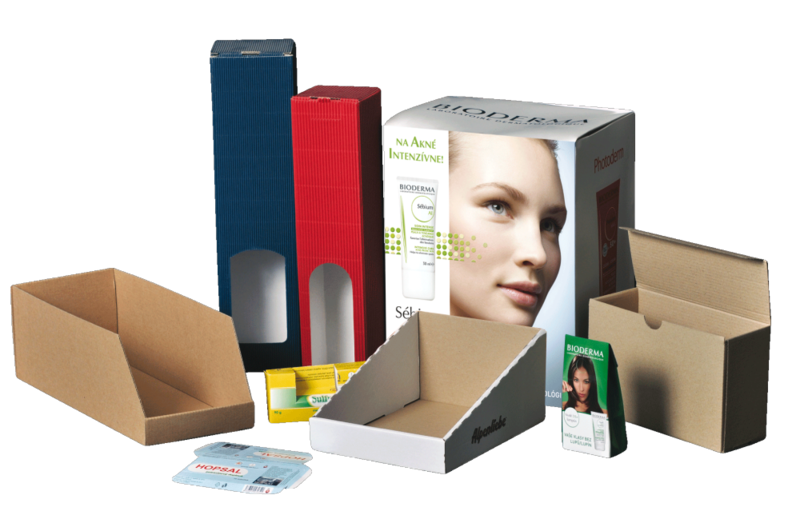 Storage, delivery and product cardboard packages and boxes according to the customer’s desire in various sizes and shapes. 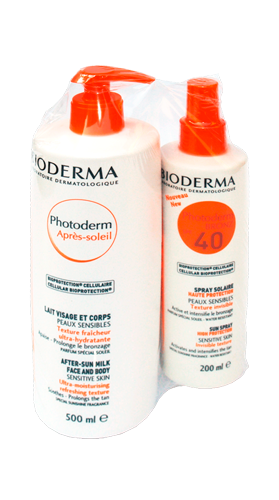 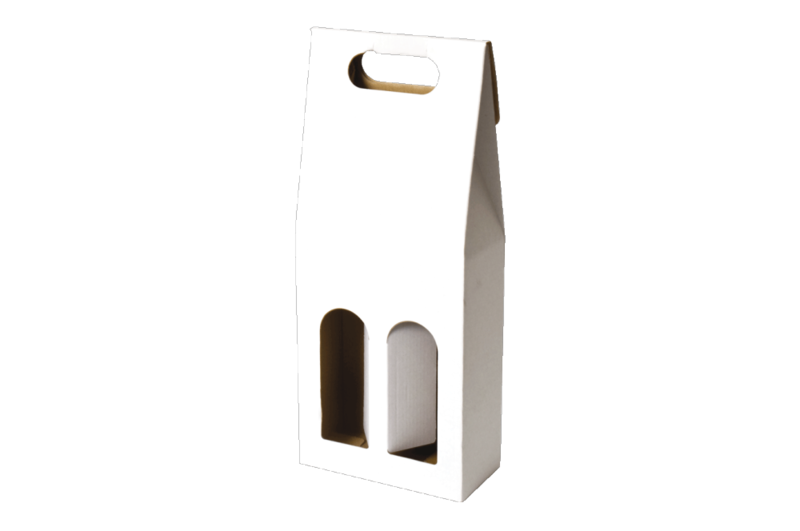 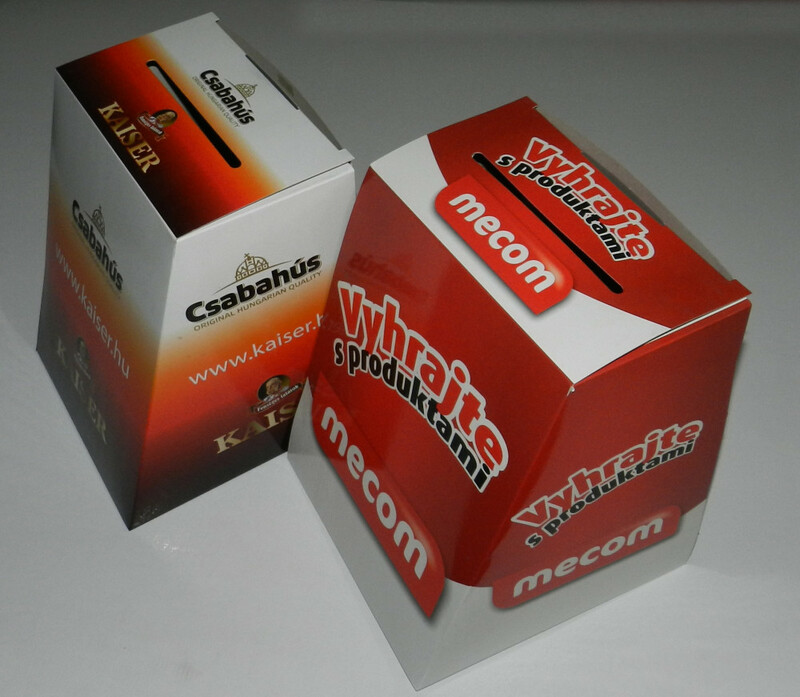 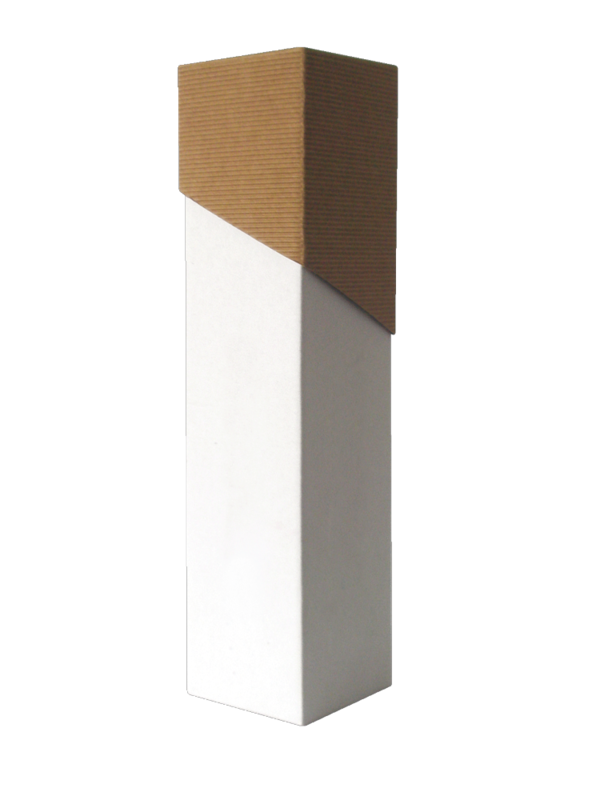 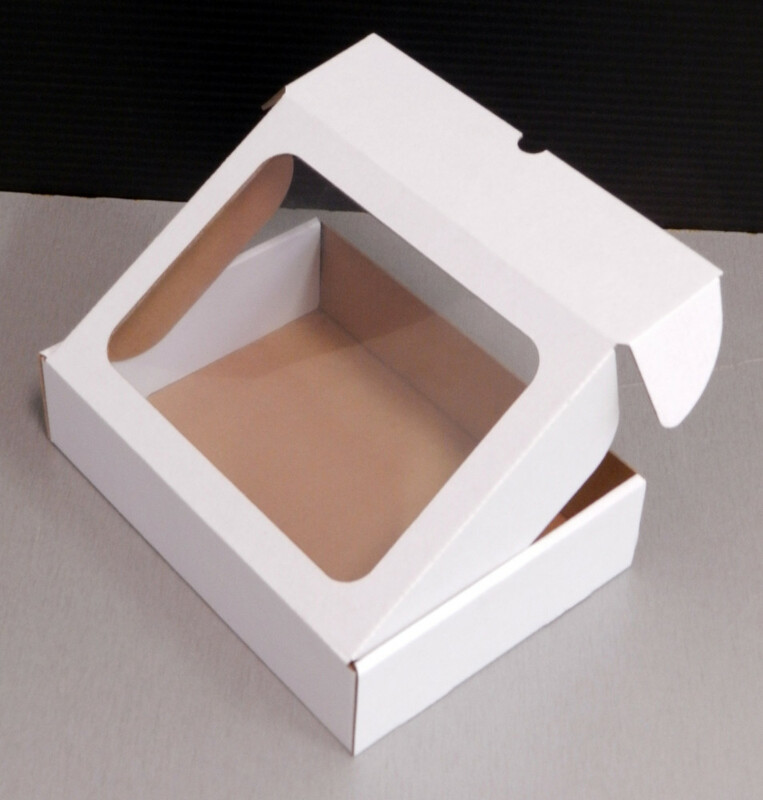 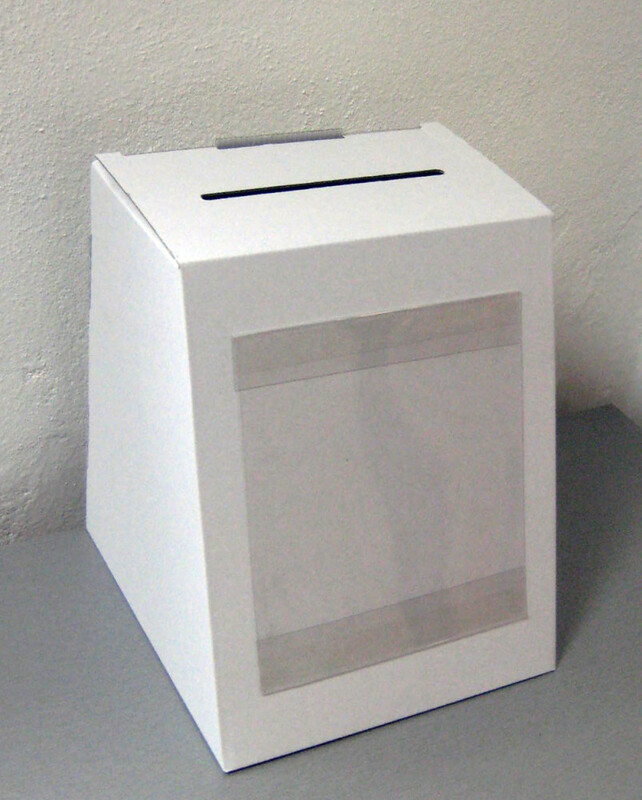 Production from smooth or corrugated cardboard with or without the printing. 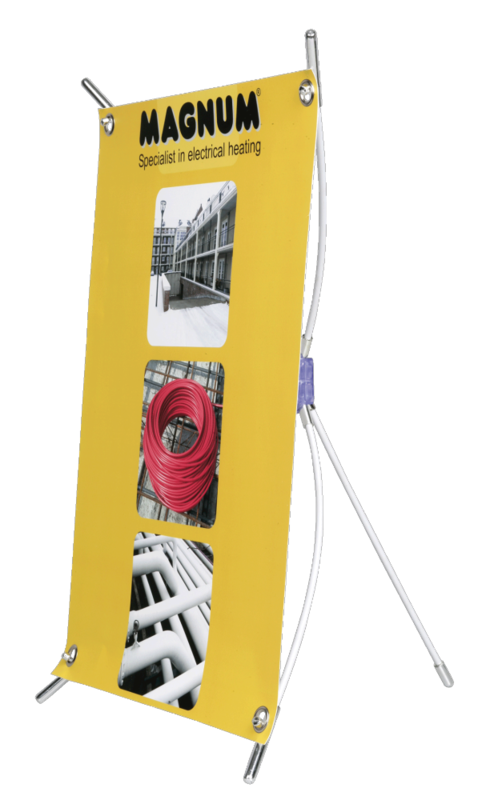 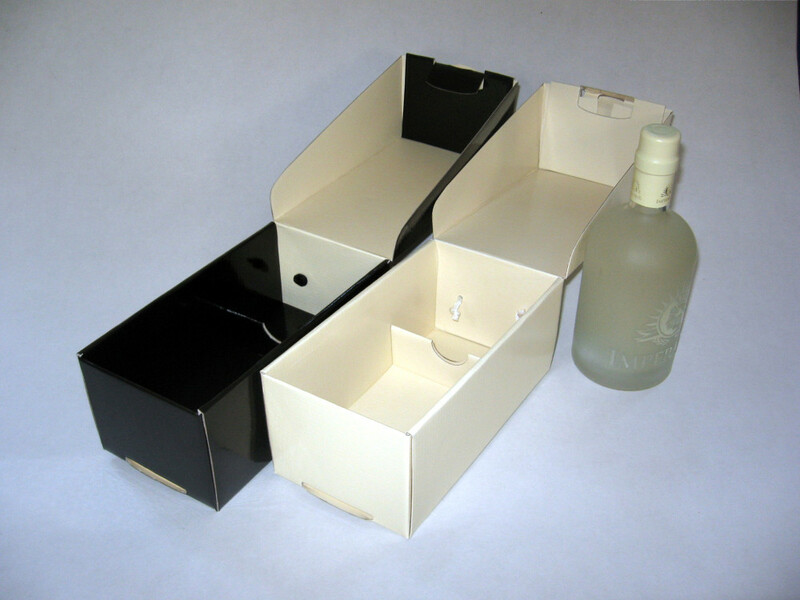 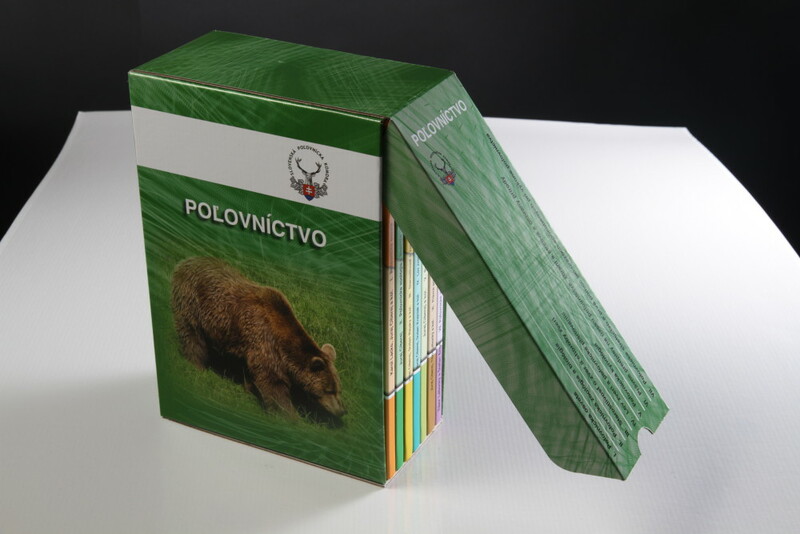 The construction of boxes is made through a combination of standardized types from the catalogue FEFCO.